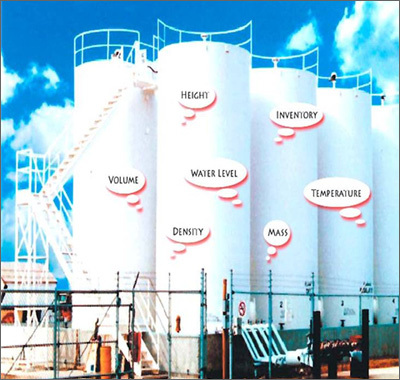 Petrotag Technologies Inc. is a Canadian company that maintains and services tank gauging and liquid level monitoring solutions. Our services allow customers to obtain highly accurate data from their tanks as well as warn them of an impending overfill. Petrotag will inspect and monitor tank information both on-site and remotely with our interface software. We can assist with Scitec, Petrotag, or Veeder-Root tank maintaining solutions.